As a mother of two young children, Alicia not only excels in the classroom, but also at home. She is also a volunteer firefighter and is also taking EMT courses. Despite her very busy schedule–balancing family, work, NTI’s classes, and EMT training–she is very seldom seen without a smile on her face. Her determination and dedication to success are just a few of the outstanding qualities she possesses. 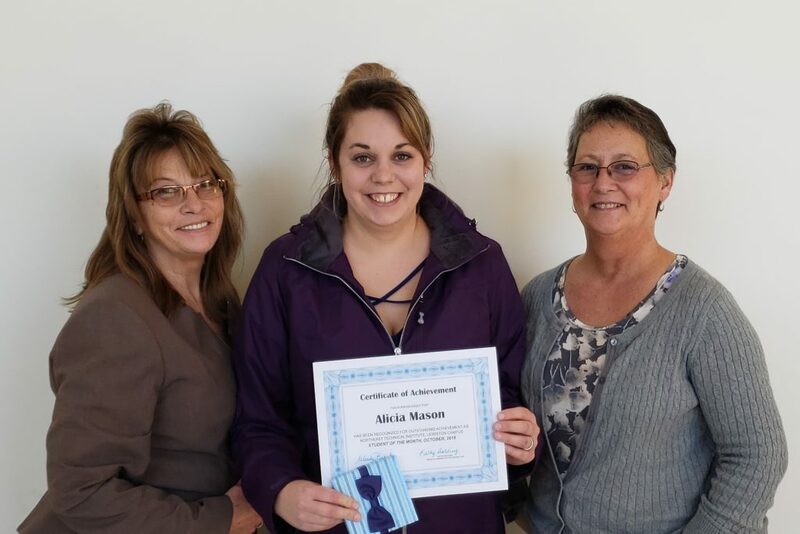 Congrats, Alicia! Keep up the great work!